Topcon partnered with with leading seeder and planter manufacturers to offers some of the most powerful and accurate control systems available today. 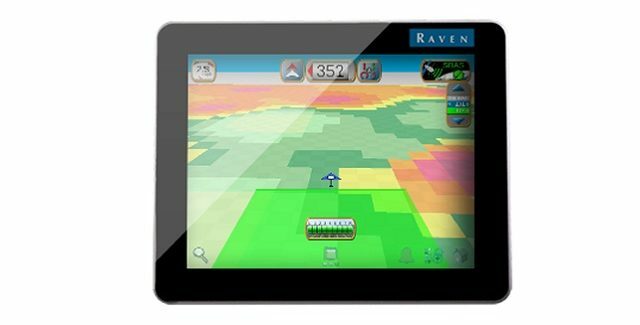 Procon offers accuracy through innovations through virtually every phase of the farming operation to deliver higher yields. Products include, consoles and displays, GNSS receivers, crop sensing and machine control.